After graduating from Keele University with a degree in Law and Psychology, Adrian spent the next eight years working as an actor in the UK, where his theatre credits include Hair; A Midsummer Night's Dream; The Comedy of Errors; The Magic Fundoshi (Best Comedy at the London Fringe Theatre Awards); The Mens Womb; A Christmas Carol; Tormented; The Circles of Paradise; One for the Road; Sleeping Beauty; New Territories; Take Away; Leaving Turnpike Lane and Privates on Parade. His UK television work includes The Fragile Heart opposite the late great Sir Nigel Hawthorne; Lovejoy with Ian McShane; Arabian Nights with Jason Scott Lee; and he has also appeared in Happiness; Bugs; Call Red; Taggart; The Knock; Trauma and The Bill. 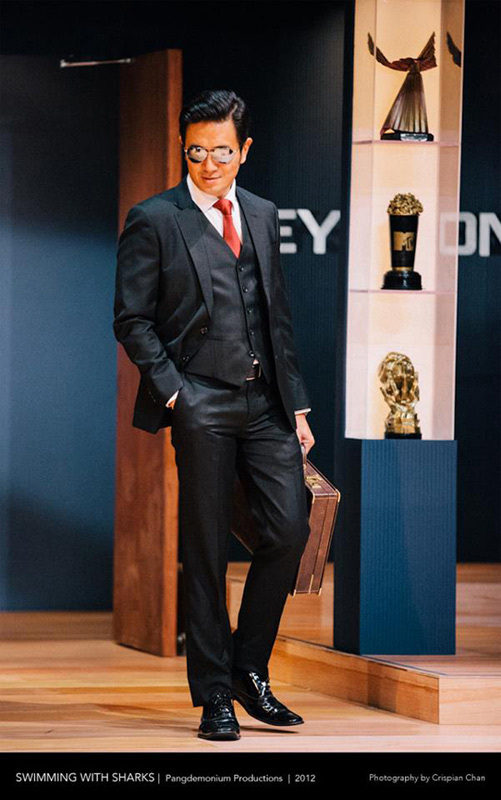 Adrian’s international film work includes the lead role in Spiralling (Best Film Award at the International Solidarity Festival); Tony Scott’s Spy Game with Brad Pitt and Robert Redford; Nightwatch with Pierce Brosnan; Everybody Loves Sunshine with David Bowie; Michael Mann’s Blackhat with Chris Hemsworth; Peggy Su! ; Night Swimmer; Yellow Fever; A Brief Walk; Offending Angels, Second Generation, Bait, I Do I Do, Dance Dance Dragon, Gone Shopping; The Carrot Cake Conversations; The Blue Mansion; The Faith of Anna Waters; Unlucky Plaza; Food Nation and Boi. 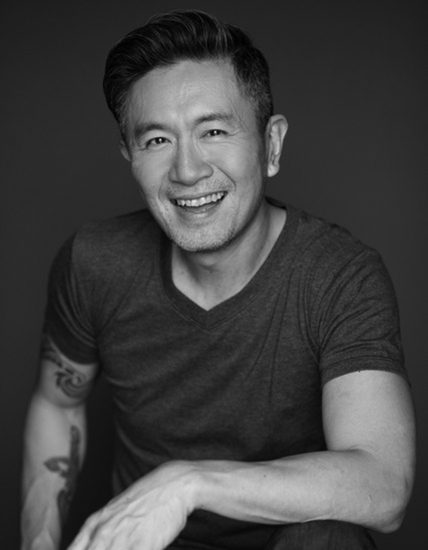 During that period, he would occasionally return to Singapore for stage work, most notably in the title role of Hamlet; as well as roles in Little Shop of Horrors; Into the Woods; The Glass Menagerie and They’re Playing Our Song opposite Lea Salonga. 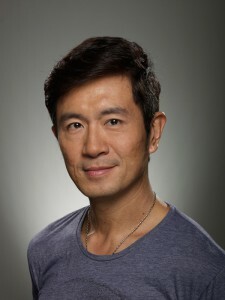 At that time, he was perhaps best known for role in the landmark Singapore movie Forever Fever. Re-locating to Singapore with his family in 2001, he found a whole new audience with his work on Singapore TV, including dramas such as Portrait of Home, Nanny Daddy; Ah Girl (Winner of Best Actor in a Comedy Series at the Asian Television Awards); Red Thread (Winner of Best Actor in a Drama Series at the Asian Television Awards); Polo Boys; The Pupil (Seasons 1 & 2); Parental Guidance; Maggi and Me; Pulau Hantu; Do Not Disturb; 9 Lives; Durian King and the acclaimed Six Weeks, which he created and co-wrote. On the Singapore stage, he has appeared in the title roles in Macbeth and The LKY Musical; Boeing Boeing; Twelfth Night; Forbidden City; Barefoot in the Park; A Twist of Fate and God of Carnage. At the Straits Times Life! Theatre Awards Adrian earned Best Actor nominations for The Odd Couple, The Pillowman, The Full Monty, Dealer’s Choice, Swimming with Sharks, Frozen and Next to Normal; and he is a four-time Best Actor Award Winner, for his work in The Dresser, Much Ado About Nothing, Rabbit Hole and The LKY Musical. Adrian is among the Tatler 300 Industry Leaders honours list for Arts, Media and Entertainment. He was the recipient of the Tatler Leadership Award for Culture 2014, the StylexStyle Inspiration Award 2016, as well as the Elle Actor of the Year Award 2012. Above all, the two productions Adrian is most proud of are his sons, Zack and Xander. 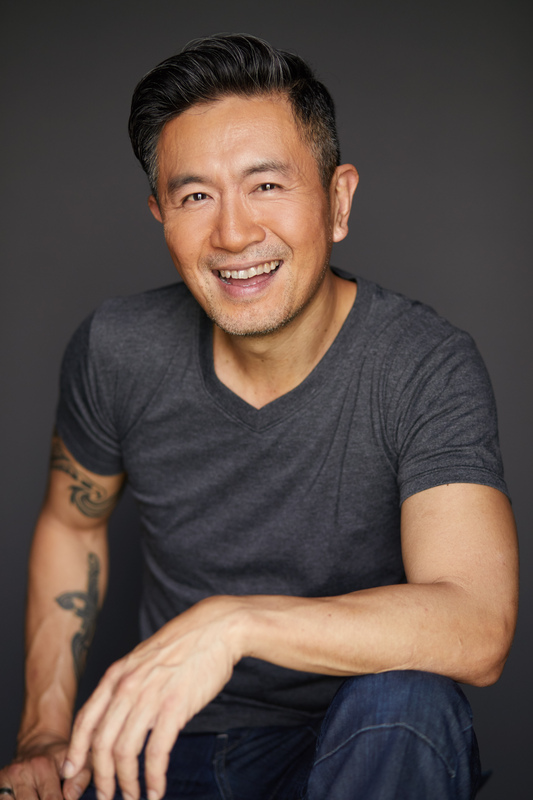 Adrian Pang is represented by FLY Entertainment.